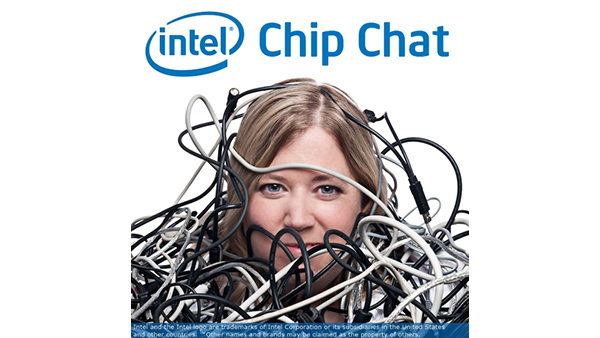 In this Intel Chip Chat audio podcast with Allyson Klein: John Healy joins Chip Chat to talk about the new Software Defined Datacenter Solutions approach to a number of the digital transformation challenges facing the companies that operate communication, enterprise, cloud and IoT datacenters. John’s team has taken its vast experience with partners in the communication service provider market and is applying virtualization and software-defined datacenter innovations in the areas of networking, storage and compute resources. The result is a portfolio of integrated, vertical-market aligned solutions focused on specific set of functionality and use cases. These packaged solutions and experience kits are intended to support repeatable implementations for some of the today’s most complex use cases.